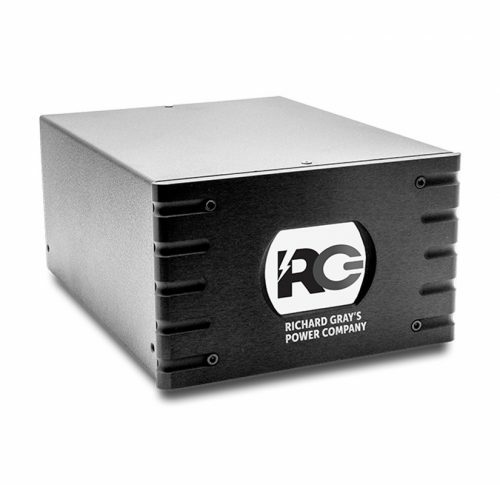 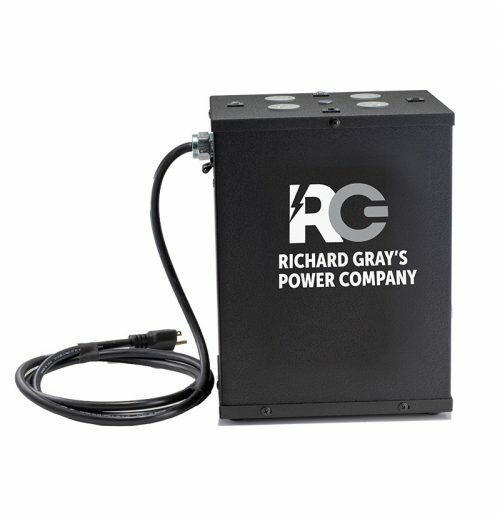 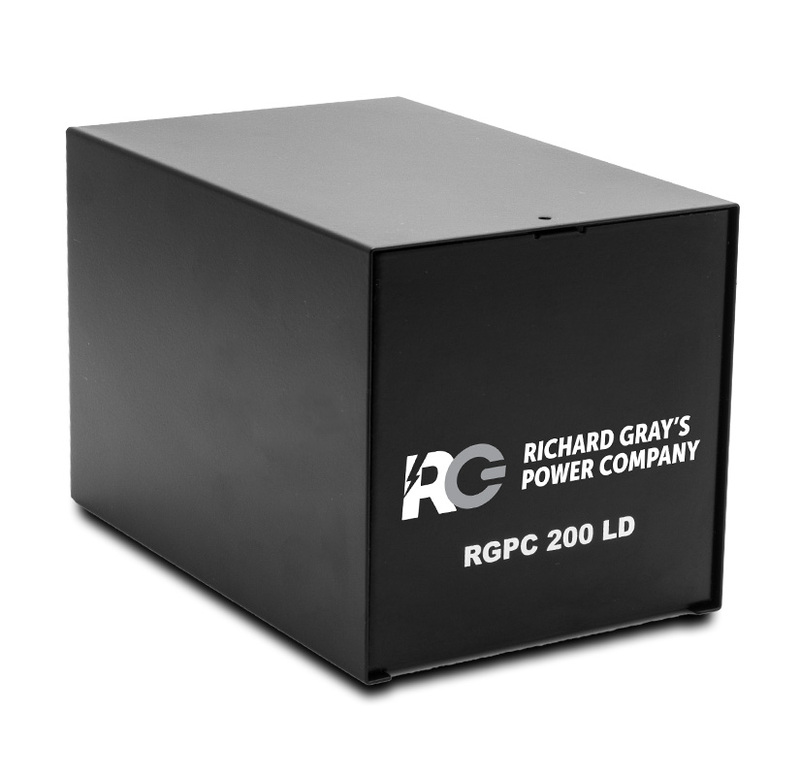 The RGPC PowerHouse (available in black or silver) utilizes AV Grade Transformer design and galvanic derived grounding, to eliminate ground loops and isolate AC interference (Electrical Pollution) from other equipment in the AC power System. 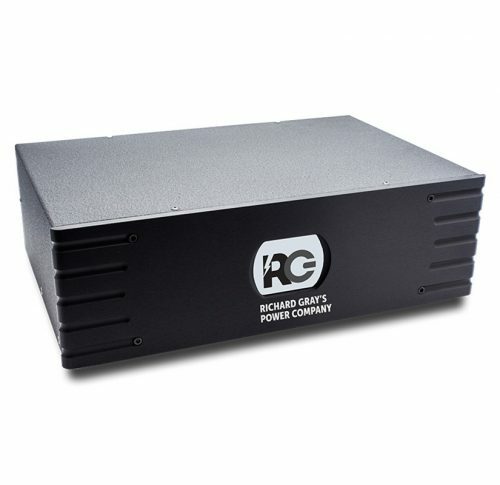 The PowerHouse provides 7200 watts of Pure, Isolated AC power, that enables installers to run a Dedicated 240V/120V Purified Service to equipment. 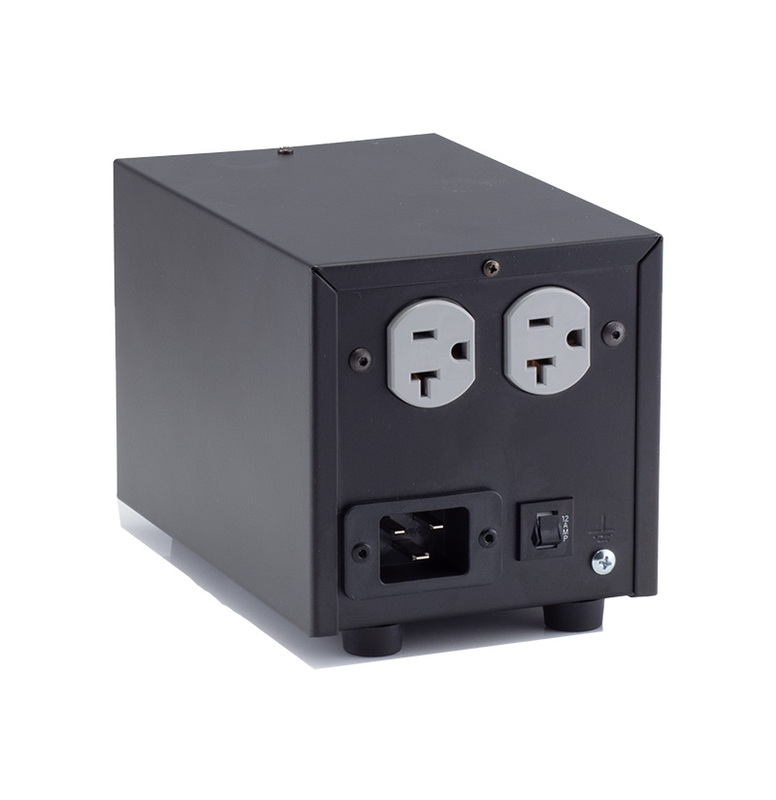 The PowerHouse employs an All Mode Balanced Surge Protection Design (SPD) to ensure Bidirectional Protection and Reduced Ground Interference.